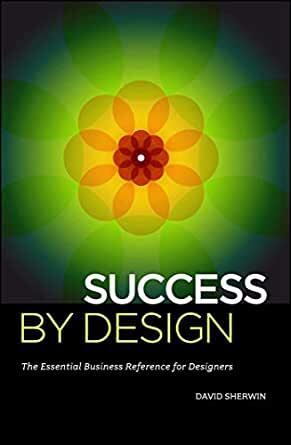 Want to make your design business a success? Start here. 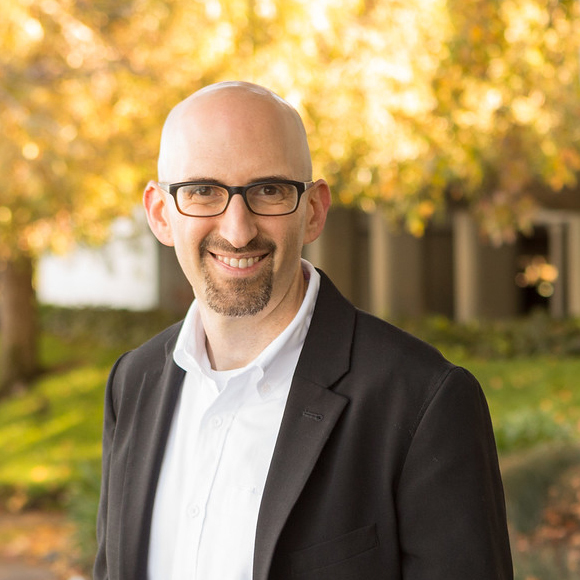 David Sherwin is an interaction designer and creative director with a depth of expertise in developing compelling solutions for challenging business problems. His first book was Creative Workshop: 80 Challenges to Sharpen Your Design Skills (HOW Books). David is currently a Principal Designer at frog, a global innovation firm, where he helps to guide the research, strategy and design of novel products and services for some of today's leading companies and nonprofit organizations. He is also a senior lecturer in the BFA in Interaction Design program at California College of the Arts. He has spoken and conducted workshops at events such as SxSW, Interaction 11, HOW Design Live, as well as at several design schools. His writing has appeared in TheAtlantic.com/Life, A List Apart, PSFK.com, HOW and many other periodicals. He lives in the San Francisco Bay Area with his wife, the poet and writer Mary Paynter Sherwin. In his free time, he maintains the blog ChangeOrder at www.changeorderblog.com. This book is full of realistic, actionable insights for tackling the business side of providing client services as a designer. As someone who recently started working independently after several years working for sprawling agencies, David Sherwin’s book has helped me wrap my head around – and begin to effectively manage – the myriad tasks that have to happen before, during, and after “the design work” in order to actually make a living at it. Sherwin goes into an appropriate amount of detail on the nuts-and-bolts of business development, contract negotiation, scheduling, client relationships, and effective review and delivery. I say “appropriate amount” because he touches on some areas that are the subject of whole books on their own (listed in the “Resources” section) and some – such as contract negotiation – that are simply imprudent to take on without at least some form of legal counsel (with to-the-point explanations as to why this is the case). This book also includes bigger picture concerns of market positioning, leadership, and studio culture, as well as dozens of vignettes and examples from Sherwin and others. It’s an easy to understand, engaging read – and one that I imagine I’ll keep coming back to as my own practice grows. This book provided comprehensive information about the various segments a Graphic Designer might work in. The book also discussed running your own Studio. I would suggest that anyone wanting to work in the Graphic Design Industry as an employee or freelance read this book. There was a lot of information presented in a logical way in the entire book. Over the years I have been a freelancer and a part of ad/design agencies, but I was reading the book because I'm trying to grow in my leadership position at an in-house agency. The majority of the information included in this book will work for freelancers, agency designers, and in-house designers. What makes the information so valuable is that it is information that you don't learn in design schools, it's usually learned on the job. This a useful book for experienced and new designers alike. Guidelines for running your business--details for proposals, contracts, spec work, deliverables, etc. A great book to keep handy. This book covered a good amount of ground. It might not be for every business model, but sets a good example for what a good design studio should strive to be. Worth considering if you're trying to understand how your studio can be more efficient or if you're trying to start your own business.